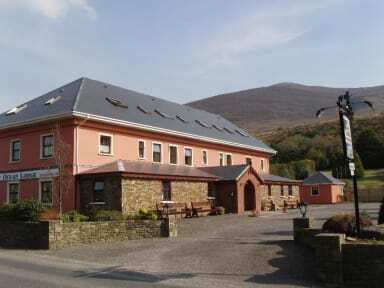 We are centrally located in Glenbeigh on the Ring of Kerry with fantastic views of Rossbeigh Beach and Seefin Mountains. 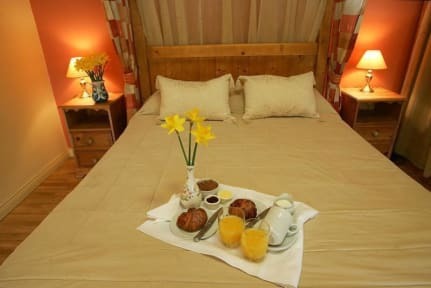 It is the ideal base, whether you enjoy hill walking, cycling, kayaking, golfing or horse riding. We have private parking and an extensive garden and patio available to all our guests. For those of you who enjoy the outdoors, we have a drying room, washing facilities and a storage area for all your outdoor gear.